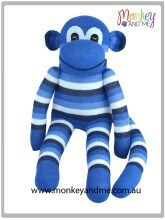 No monkey gift guide would be complete without sock monkeys. But don’t limit yourself to the usual red-hatted variety. These are unique and adorable and not just for kids. 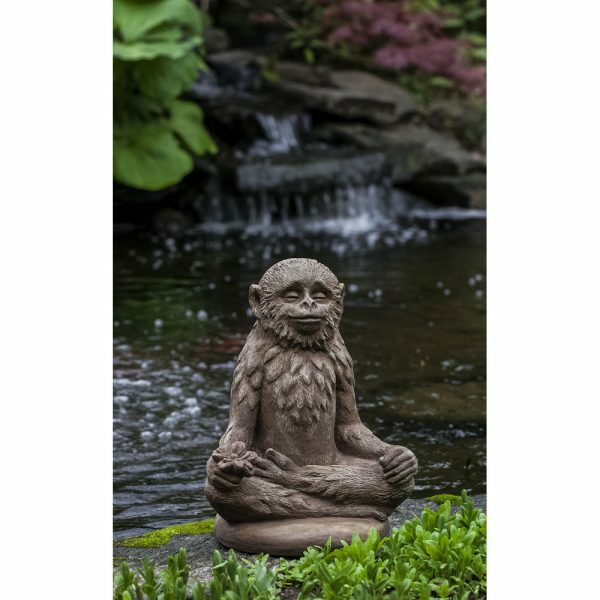 For the yoga enthusiast on your list, a statue for their meditation garden. 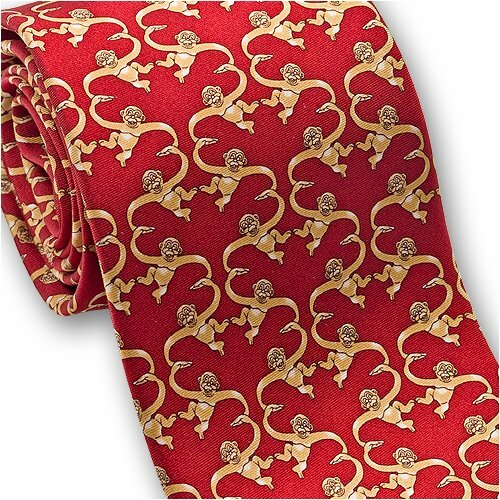 For the man who has everything, you can be almost certain that he doesn’t have this tie. 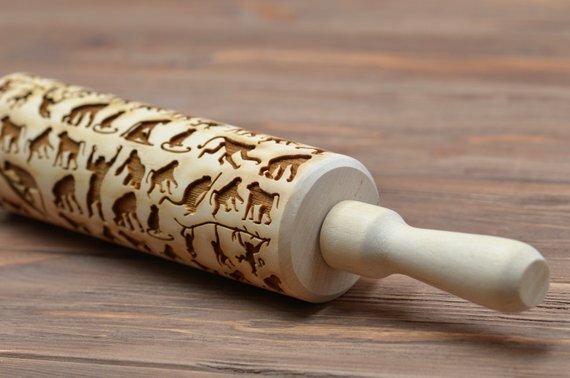 For the chef on your holiday list, this rolling pin is a must. 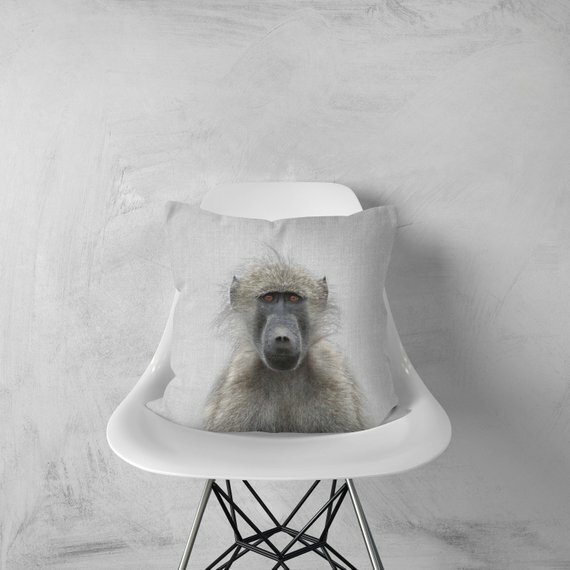 For any fan of decorative pillows, this one is a conversation starter. 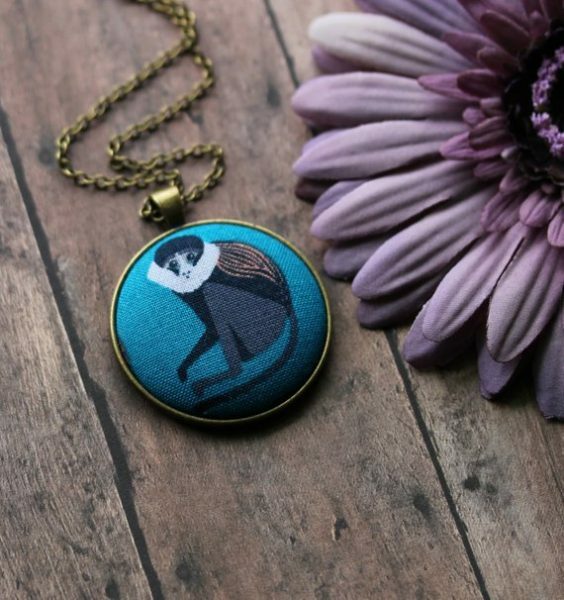 I have several pieces of fun, retro, monkey-themed jewelry. But I think this piece might be my favorite. 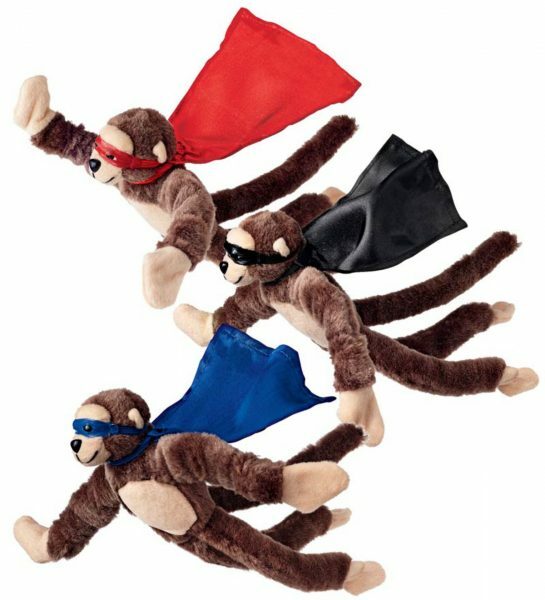 For the young, or the young at heart, these flying monkeys are sure to elicit a laugh as they are launched through the air. The best part? They come in sets of three. 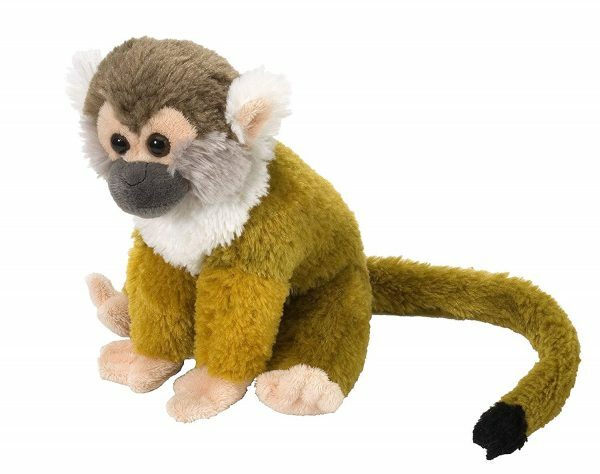 Having worked with squirrel monkeys in the past, I can tell you this guy is a good deal easier to keep happy. For a fun, matching gift for an adult and a child, how about these fun, super-comfortable slip-on shoes. No gift guide is complete without book recommendations. 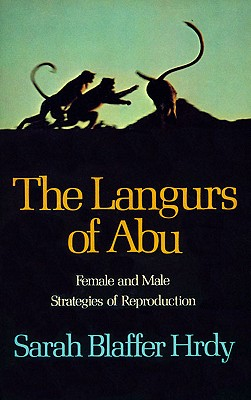 If you are interested in conservation and research being done in the wild, you will enjoy “The Langurs of Abu,” by Sarah Blaffer Hrdy. Finally, for young children, this book is terrific. Not only do they learn why you shouldn’t smile at a monkey, they will also learn about other animals and their behavior. Fascinating stuff for kids 4-8 years of age. 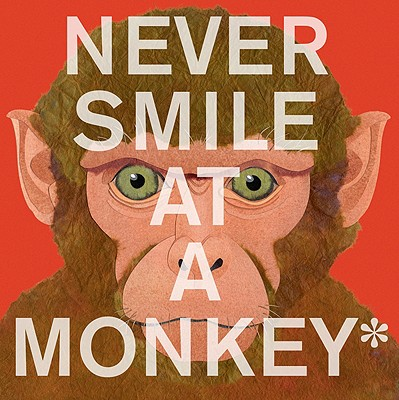 “Never Smile at a Monkey: And 17 Other Important Things to Remember,” by Steven Jenkins. You'll Love Checking THIS List Twice!